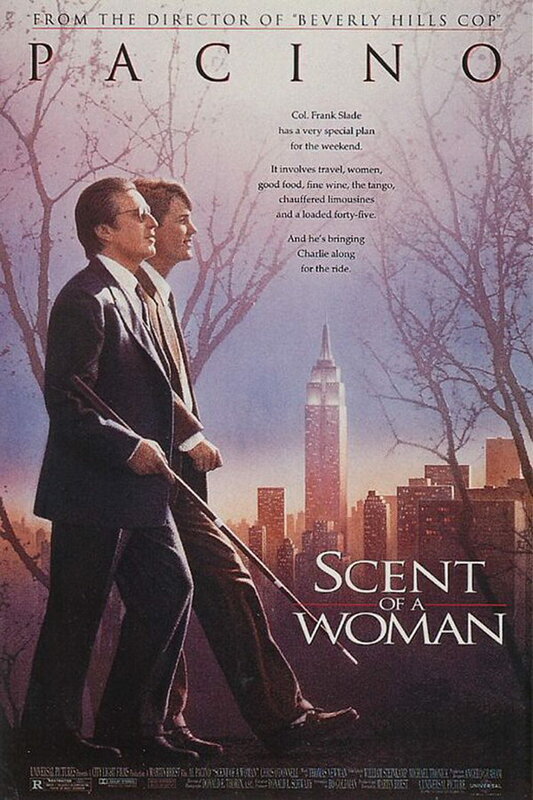 Scent of a Woman font here refers to the font used in the poster of Scent of a Woman, which is a 1992 American drama movie that tells the story of a preparatory school student who takes a job as an assistant to a blind retired Army officer. The font used for the movie title in the poster is Trajan Regular designed by Carol Twombly. The font is a commercial one and you can view more details about it here. In addition to Scent of a Woman, Trajan typeface is also used in the following logos, movie posters or album covers etc., including: October Sky, Fireproof, Courageous, A Beautiful Mind, Flags of Our Fathers, Black Swan, Yankee Candle Logo, We Are the Fallen, Passione, Princess Cruises, Assassin’s Creed, Minority Report, Face of Mankind, Rogue One (film), Black Veil Brides.